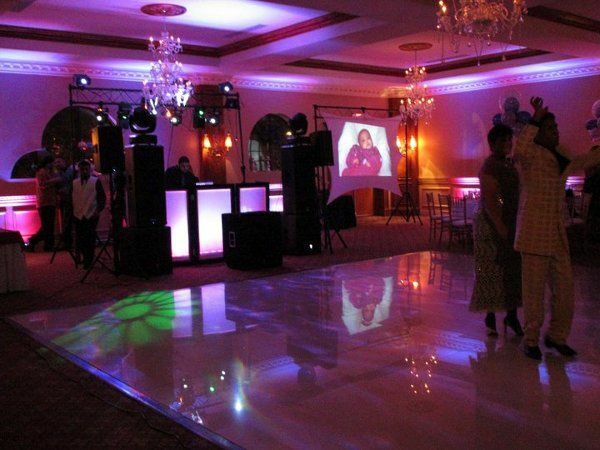 We hired West Indian Alliance(WIA) for Djing, MCing and lighting at our wedding reception in April 2017. They were outstanding and reasonably priced!!!! 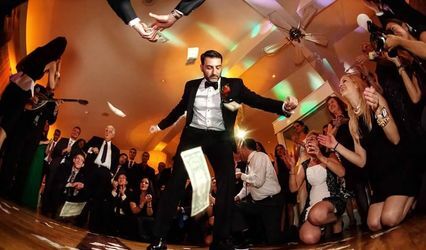 Since I am Guyanese and my wife is Mexican we wanted two DJ’s (one Indian and One Spanish) to ensure all our guest would have fun, and boy did WIA come through for us. They did a great job keeping people on the dance floor and were quick to adapt to the crowd. The lighting was exceptional and we loved our first dance under the star lights. 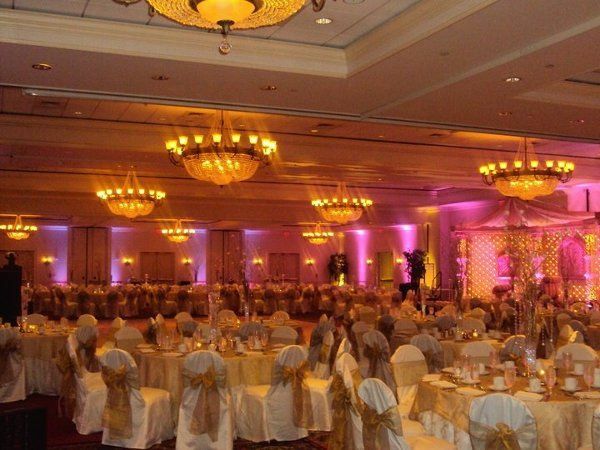 Omesh was a HUGE help and ensured everything went smoothly throughout the entire night. He even work out the entire timeline for my reception since we did not have a wedding planner and had no idea how to plan out the reception. He was always available to answer our many questions and deal with our last minute song changes/additions. Hiring WIA was the best wedding decision we made. I highly recommend them. Thanks again to all the people at West Indian Alliance for one unforgettable event. A huge thank you to the West Indian Alliance (WIA) crew for making our special day perfect. Omesh was our DJ and I must say him and his crew did an excellent job. The communication between the bride and groom (us) was unbelievable. He was always around to make sure everything went smoothly. The lighting and visual effects they provided exceeded everyone's expectations. Everyone was lining up to take pictures with our monogram that they set up. Not only did he provide great music that kept everyone on the dance floor, they went out of their way to take pictures and videos, capturing all the special moments. All around it was a great experience and I would definitely recommend the WIA crew to everyone. If you have an occasion coming up, check them out. 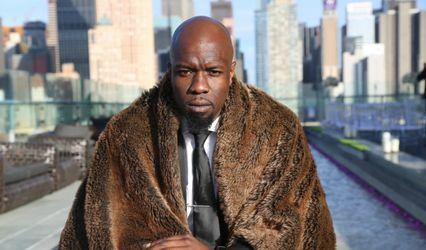 We would like to express our appreciation on the incredible job West Indian Alliance Entertainment did as the DJ and MC at our Wedding. The music was fantastic! We couldn’t have asked for a more professional and courteous DJ. 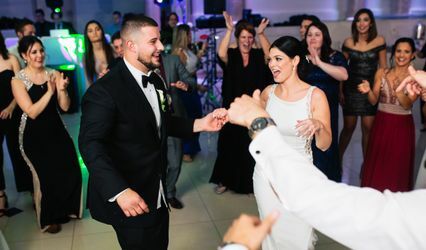 Our guests had a wonderful time and we believe that a large part of that was thanks to their selection of music.They made our special night a time to remember with incredible memories. 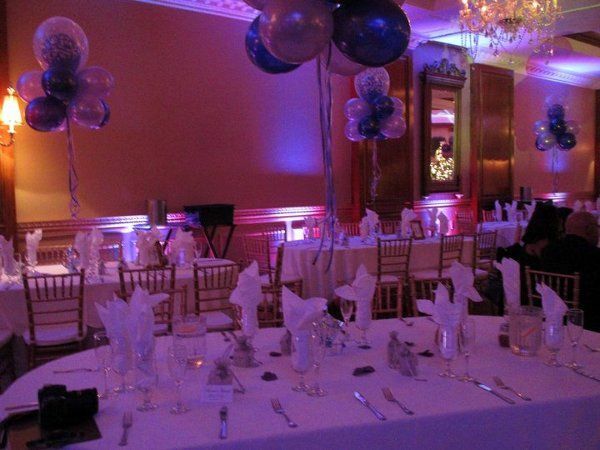 We have no hesitation in recommending their services to anyone looking for a fantastic function.